Can you really find quality windows, doors, roofing, and siding that won’t leave you without a dime to spend on other necessities in life? With UWD, there is no need to go broke to get some of the best quality exterior materials in the industry. With high quality vinyl to durable fiberglass and weather-resistant asphalt, you’ll find these exterior products offer the best value for every homeowner in Brunswick, Ohio. How do Windows from UWD Stack up to the Competition? While you’re likely familiar with the biggest brand names in the window industry, you might be getting lured into buying a brand name without much to show for it. The truth is that you don’t need to turn to the biggest names to get the best quality. 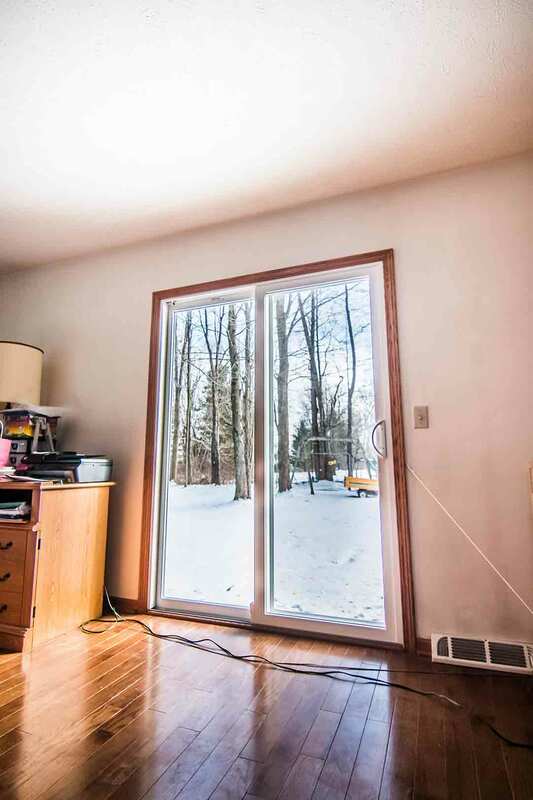 Not only will it likely break your budget, but the windows may not perform up to your expectations. This is where UWD excels with replacement windows. Our windows are top-of-the-line with the best quality vinyl available in the industry. The frames aren’t prone to problems such as cracking or peeling. They also won’t rot and crumble away like wood frames, which requires year-round maintenance to keep the frames looking fresh. 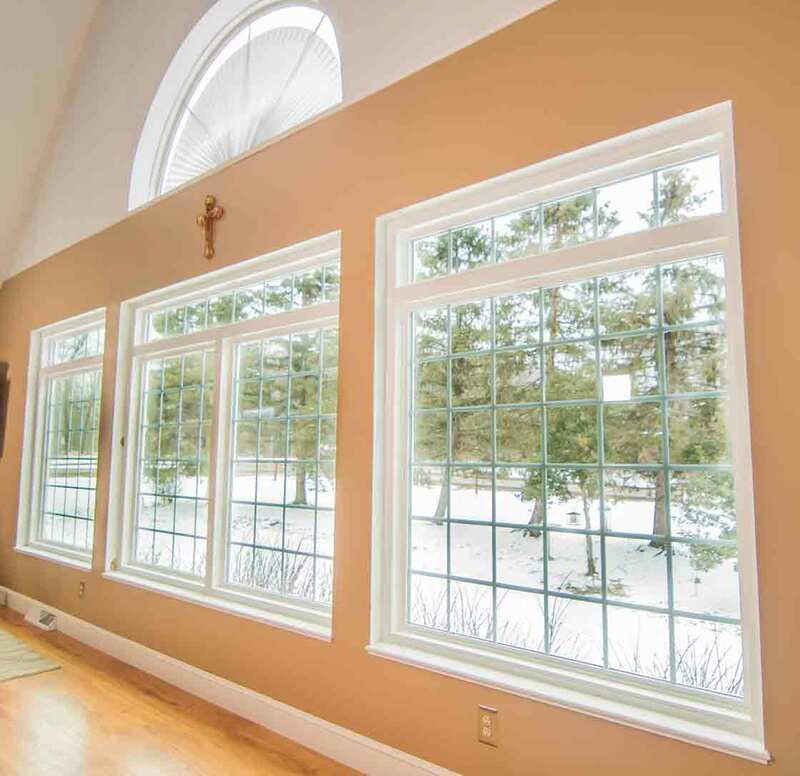 In addition to virtually no maintenance, UWD’s window products are also exceptionally efficient. 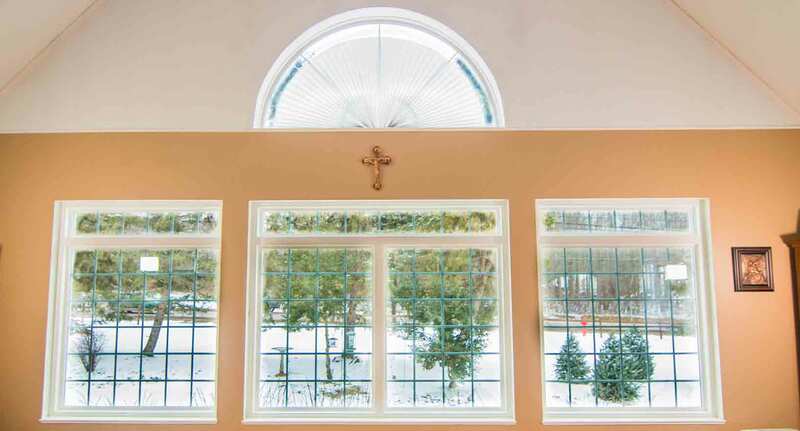 UniShield® glass packages include four tiers to fit nearly any budget. Even the first tier option can help you feel more comfortable in your home with modern dual pane technology and professional installation. The top tier option, UniShield® Supreme, keeps homes incredibly energy efficient with triple pane glass, krypton gas, and two applications of low-e glazing. 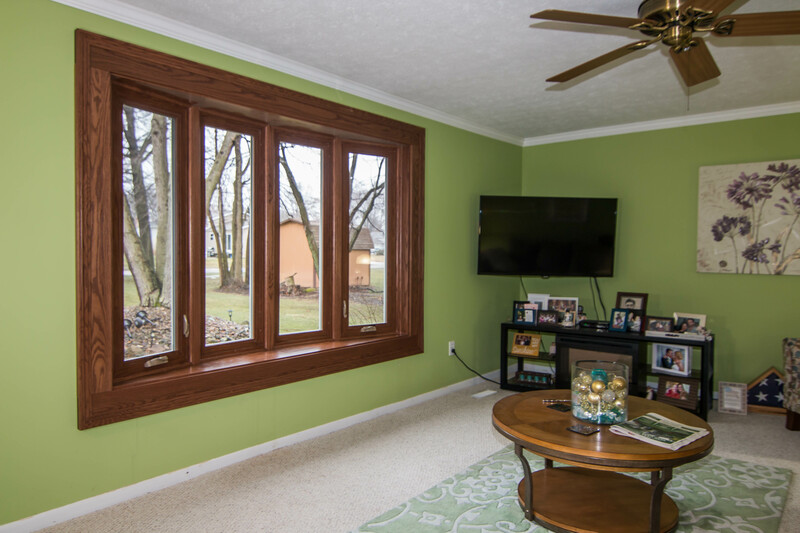 Whichever UniShield® package you choose for your Brunswick, Ohio, home, you can engineer these windows in any style or color option of your choice. 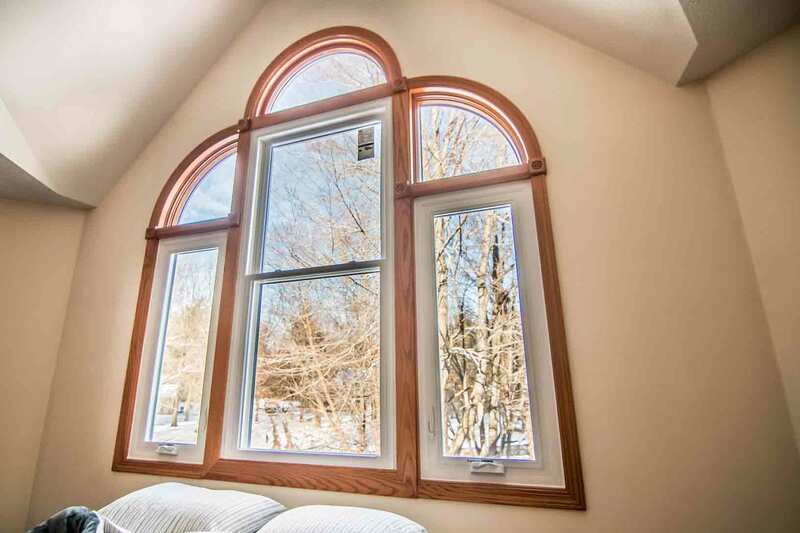 Popular window styles include double hung, bay and bow, garden windows, and casement windows. 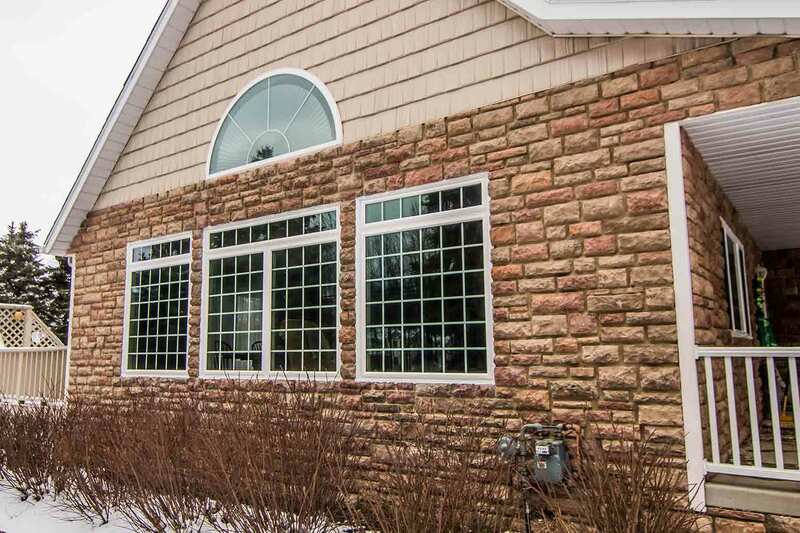 Furthermore, these windows come with a variety of decorative option to add class and character to your curb appeal. Choose decorative glass options to show a real sense of style, or pick unexpected frame colors such as green or red. Homeowners will enjoy professional window installation from UWD, along with protection under our True Lifetime warranty for pieces, parts, and more. Roofs are rarely perfect, but perfection is an exception with Owens Corning. This is a roofing system that comes complete with durable asphalt shingles, weatherproof water barriers, and technology that helps the roof withstand winds of 130 MPH. With a 10-year limited craftsmanship warranty and a Preferred Protection warranty from UWD, homeowners simply can’t find a better value roof for their money. Every shingle is professionally installed on your new roof, adding dimension to your home and boosting curb appeal. You’ll find today’s most modern colors under our inventory that makes your home instantly stand out. The shingles are beautiful and also of highest quality, as these products are heavier and more durable than shingles in similiar price ranges. If beautiful and functional shingles aren’t enough, the rest of the roofing system might win you over. WeatherLock G enforces effective waterproof technology against rain and ice, keeping your home dry and protecting it from moisture damage. Furthermore, your roof will be ventilated just right with the ProEdge Hip & Ridge vent, which is engineered to allow air to flow through your attic while blocking out moisture. Proper ventilation is essential for a high performance roof, which is exactly what you’ll find with Owens Corning. When you’re ready to do away with your roof that’s not doing your home or energy bills any favors, consider inquiring about Owens Corning products from UWD. 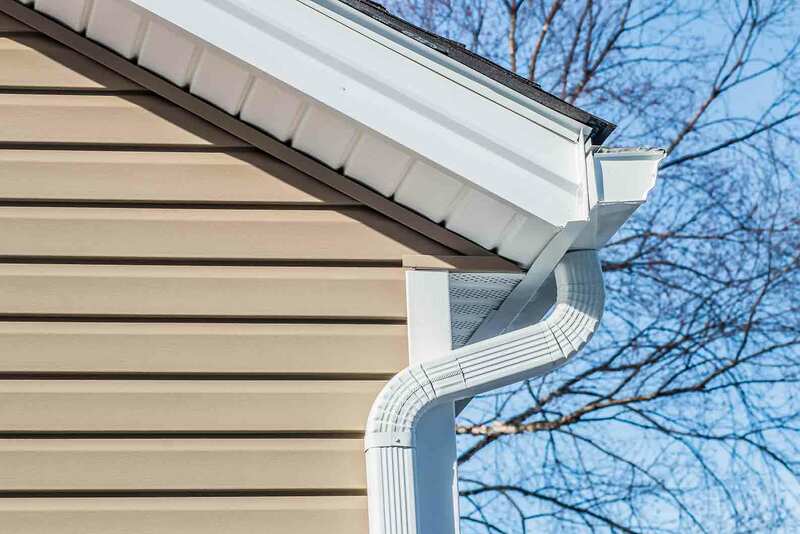 New vinyl siding is an instant facelift for any home, whether you’re living in a condo or a Colonial home. UWD took this popular exterior choice and enhanced it with UniShield® siding, our exclusive exterior that fits your home like a glove. The quality lies within the panel’s construction. It’s engineered with heavy gauge plastic that won’t lose performance due to weather. It can help improve the structural integrity of your home, especially when you choose a panel width of .46”. This siding will keep your home dry, combat against mold and mildew growth, and make your home more beautiful. With the stunning beauty that UniShield® siding brings to your home, its property value can’t help but go up. Your curb appeal is instantly transformed by choosing one of UWD’s eye-catching color options that are inspired by nature, from rolling mountains to deep forests. Gray, green, blue, or beige, there is a color for everyone here in Brunswick. 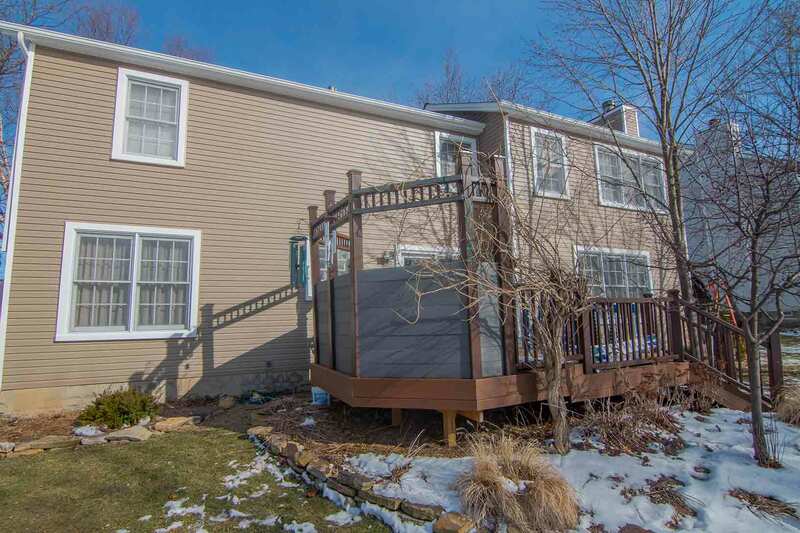 As experienced siding installers, UWD is proud to make your home transform in terms of appearance and performance. Your new siding is protected under the True Lifetime warranty, as well as a 20-year color protection guarantee against fading from the sun. Whenever your home needs a facelift with quality exterior, UWD brings some of the best products in the industry. 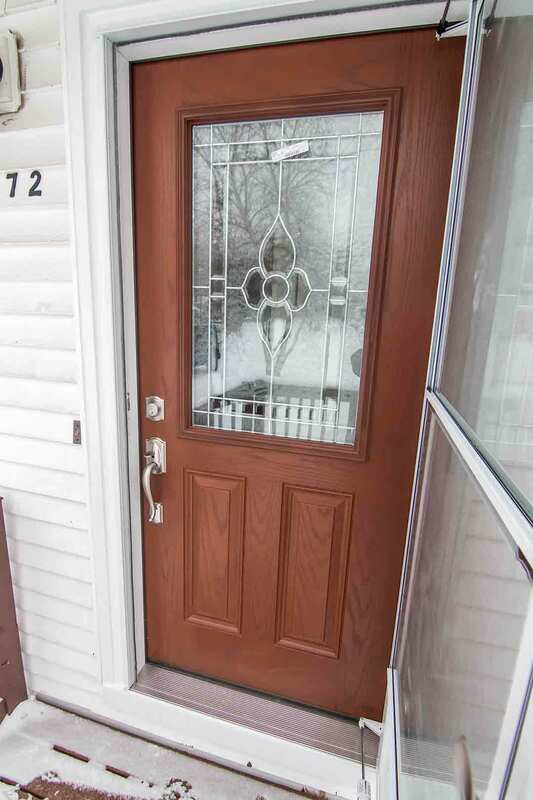 Homeowners can tie together the look of their exterior with a selection of doors from UWD. Fiberglass and steel doors are two of the most popular and durable materials available today. Whether you want more security or you simply want to increase curb appeal, look no further than doors from UWD. Both steel and fiberglass doors include a polyurethane foam core for enhanced energy efficiency. 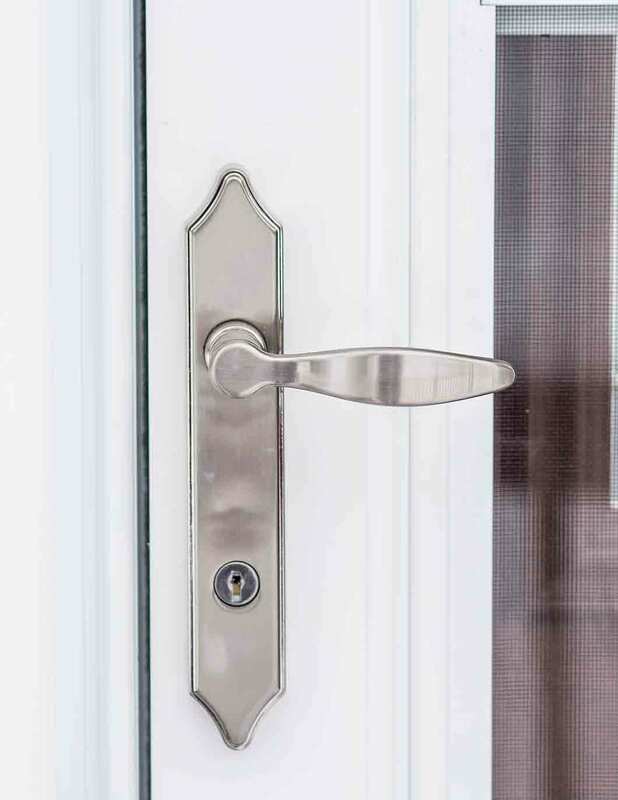 Professional installation ensures that the door will easily open and close without sticking or jamming. Fiberglass material offers a scratch-resistant surface, while the steel door option offers Grade 40 protection against intruders. Doors from UWD are protected under the True Lifetime warranty for long lasting performance. When you need top-performing exterior products from the top of your roof to your siding, UWD is here to help. Contact us today for a consultation.